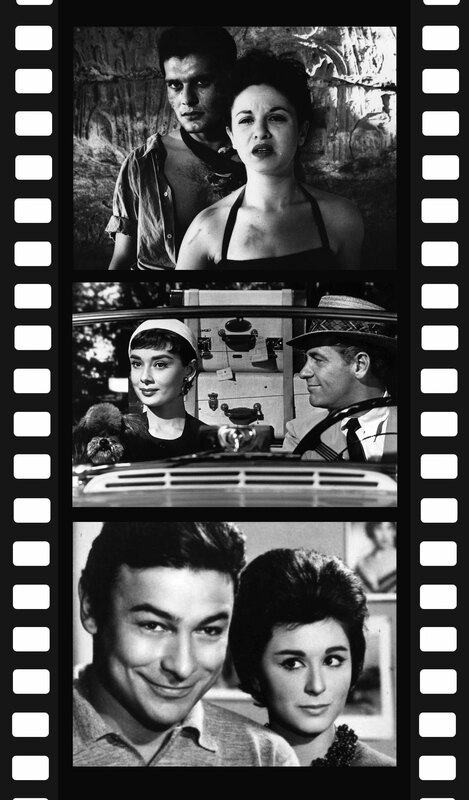 There was a time when the film industry in Egypt was the source of the second highest export revenue for the country and it was widely referred to as the Golden Age of Egyptian cinema. Since then, the institutions that train filmmakers in Egypt have experienced massive deterioration, which is one of multiple reasons that Egyptian film industry has fallen far from its Golden Age. With a grand vision to return Egypt to its historic filmmaking glory, the dynamic entrepreneur Sherif AbdelMessih, has created the first of its kind Filmmaking Program in the region, taking place in El Gouna, Egypt. 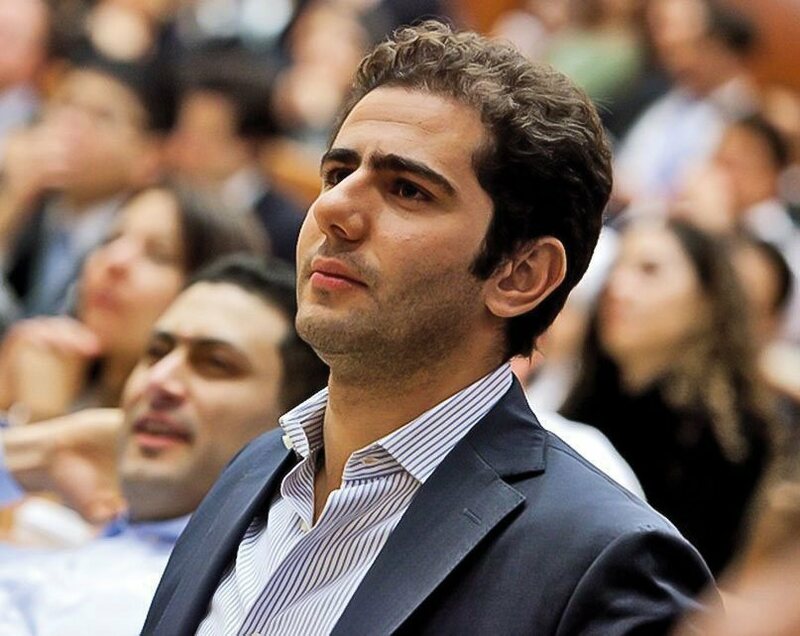 The program is being managed by the entrepreneurial organisation he founded 10 years ago, SPARK Ventures, which is known to have given rise to many of Egypt’s most celebrated startups. The goal of the SPARK Filmmaking program is to create a new generation of filmmakers in Egypt that can create globally acclaimed feature films, short films, documentaries and TV shows. This is achieved by bringing instructors from some of the world’s top filmmaking schools to nurture aspiring filmmakers and to raise their skills and expertise to state of the art levels. The first program took place in El Gouna in December 2017. The program hosted 22 young aspiring filmmakers who were carefully selected from over 200 applicants. Instructors from New York and Columbia Universities, including New York based Egyptian-American producer Dina Emam, Egyptian-Austrian Director AbuBakr Shawky and American Filmmaker Erin Greenwell, all flew to Egypt to lead the training program. Participants attended intense workshops on Screenwriting, Directing, Production, Cinematography, Acting, and Post-Production. They were later divided into crews which shot and edited five short films in El Gouna.The program also featured other industry experts and celebrities. 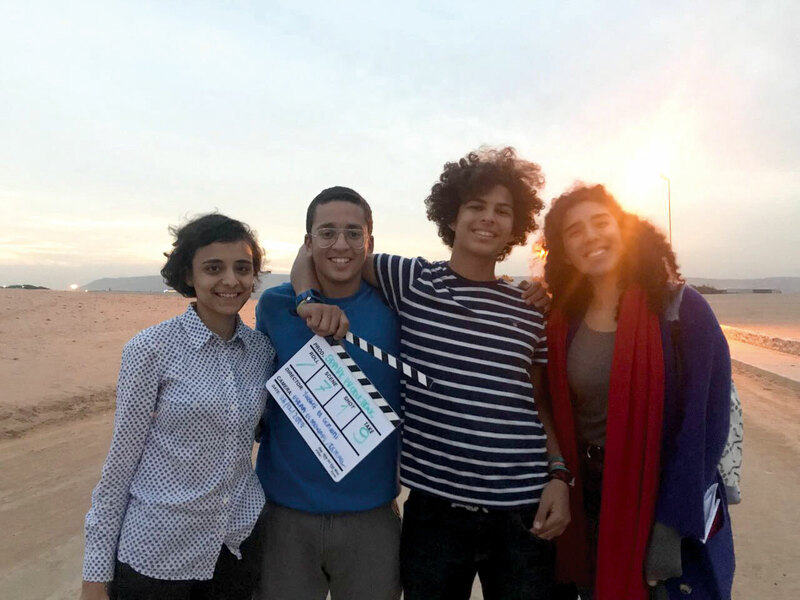 In addition to the program for aspiring filmmakers that took place in December 2017, SPARK is also planning a program for professional filmmakers which will take place in the summer of 2018 in El Gouna. Both of these programs will be taking place on an annual basis. According to AbdelMessih, SPARK chose El Gouna as a destination for this program not only because it is a longtime strategic partner of SPARK Ventures and offers state of the art facilities, but because El Gouna is also an extremely inspirational venue, offering a very critical ingredient for the creative arts. Plans for this program started at the end of 2016 and it was made possible by the generous support of El Gouna and Future Energy Corporation. Khaled Bichara, the CEO of Orascom Development, gets a lot of credit for ensuring that El Gouna hosts the program and provides flawless organisation.